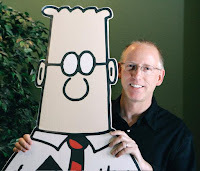 Kent's "Hooligan Libertarian" Blog: Yes, rights can be violated. So? Yes, rights can be violated. So? 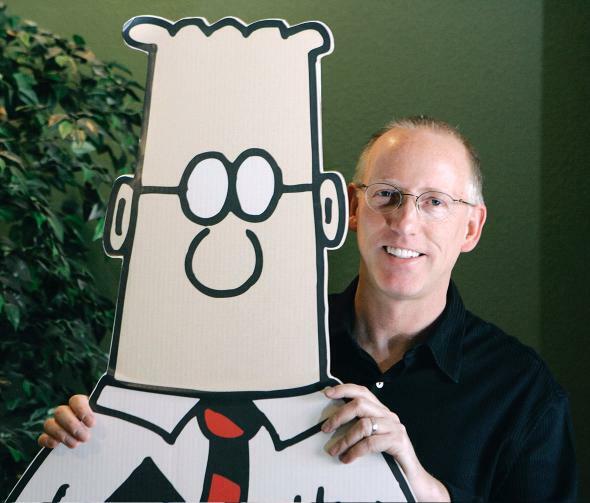 In a recent podcast, Dilbert's Scott Adams claimed rights are not inalienable because "we can make a law against anything we want". Partly true, but mostly wrong. You can make a law against anything you want, but if that law violates natural human rights, that "law" is counterfeit. Rights can either be respected or violated. There is no third option. It is obvious he sees rights as something coming from government; as privileges. Subject to the whims of the majority, or of a minority with deadly power. Yes, rights can be violated, but that doesn't mean that violating them is a "collective right". If your desire is to make up laws which violate natural human rights, then of course you are going to promote the idea that rights can be created, doled out, or canceled by law. But this is a lie. He hates analogies, but one which illustrates the absurdity of his position is that in his world, murder can't be wrong-- you have no right to not be murdered since a murderer could kill you anytime he wants. His is a superstitious belief about laws and what they are. This is why you judge ideas on their merits, not by who came up with them.